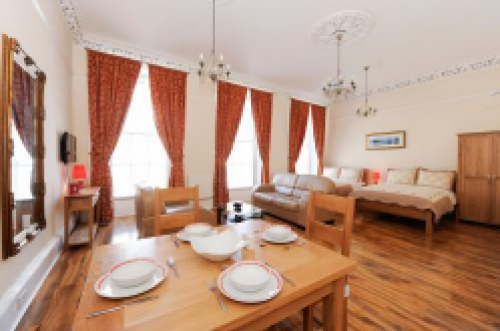 In Edinburgh?s West End, the Cumberland is in attractive grounds and offers secure free parking. 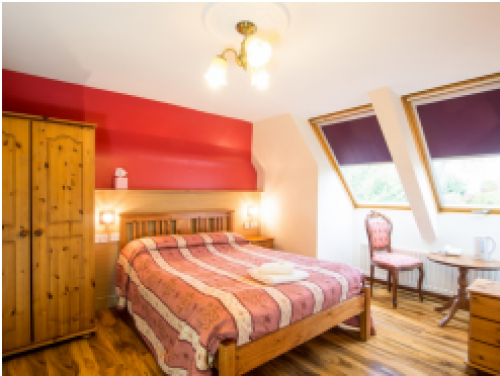 Princes Street is within easy reach and Edinburgh Airport is a 10-minute drive away.A full Scottish breakfast, along with continental and vegetarian options, is available each morning. There is a residents' lounge, 2 bars and beer gardens at the front and rear for guests to relax and enjoy a drink outdoors. 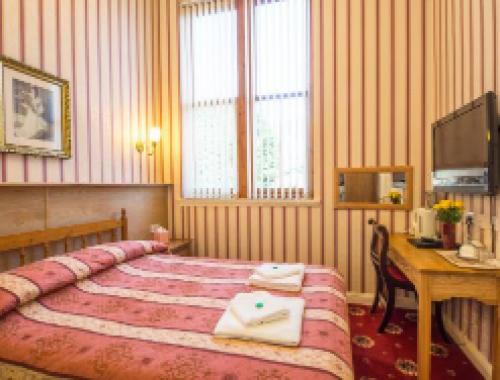 A charming stone-built Victorian villa dating back to the 1880s, Corstorphine Lodge Hotel is located on the A8, which links Edinburgh Airport to the city centre. Guests can enjoy free WiFi in all rooms.There is a bus service running to the city centre approximately every 5 minutes and to the Airport every 15 minutes.